With spring in full force, it’s time to say hello to outdoor picnics, long days spent in the pool, and family barbecues. 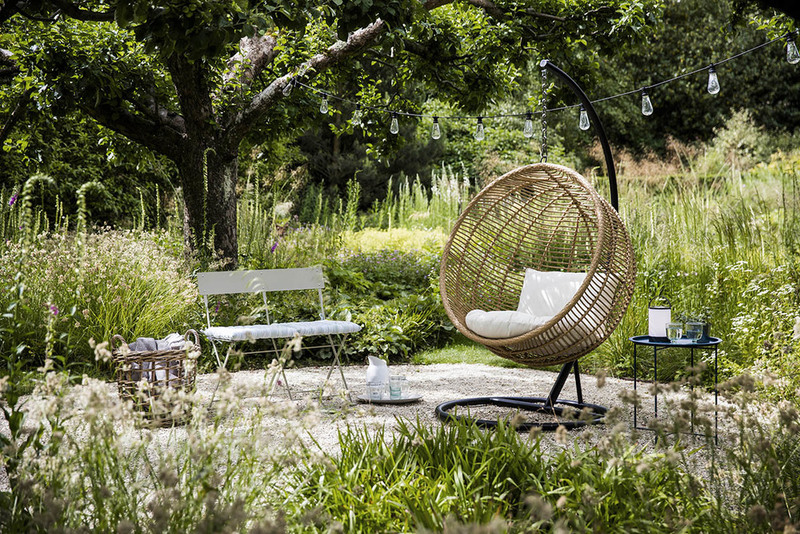 In order to refresh your backyard in time for spring, we explore a few quick tips that will help your space to feel both luxurious, yet livable. 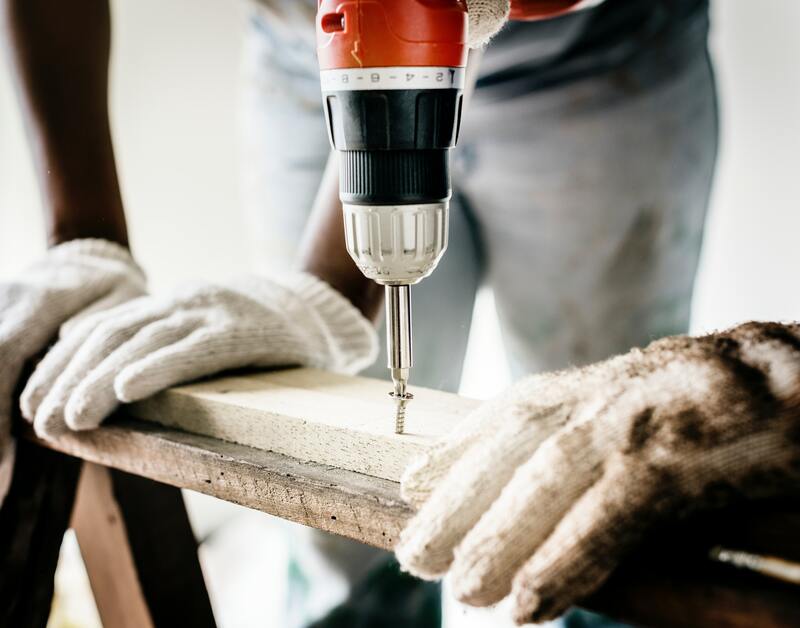 Whether you just bought a new home or are looking for ways to save on repairs that have been on your to-do list for years, DIY home repairs can seem like perfect budget solutions. 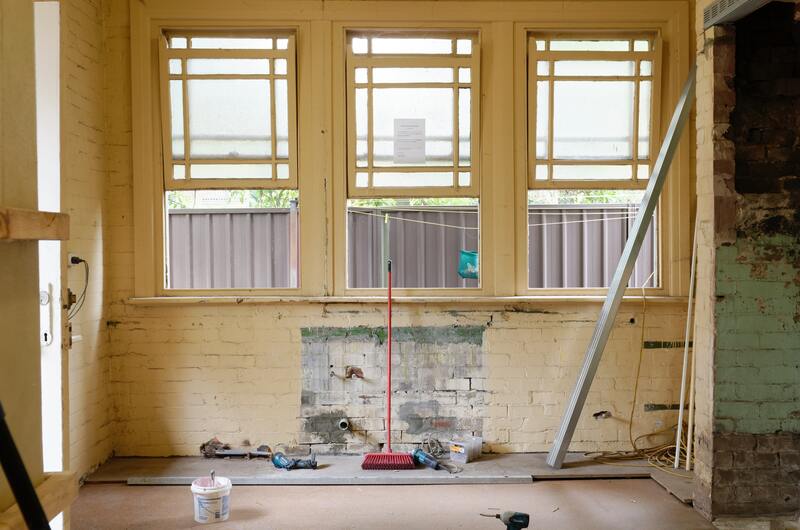 Doing your own maintenance and repairs can potentially lead to savings, but you also need to know which projects are best left to professional contractors. To help you avoid serious mishaps, here are some tips to know about common home repairs. ??? Rochester Real Estate Talk Show ?? ?Saturday’s from 8:30-9am on KROC-AM 1340??? 4/6/19Robin introduces herself & the Gwaltney Group & talks about the current Rochester housing market, different financing options, what it means for a Realtor to represent you, & more. With all the DIY shows on tv these days, people are taking on more home repair projects than ever. While that can sometimes save you a bundle, there are other times it can lead to bigger problems and added expense. Here is important information on common jobs better left to the pros. While bathrooms typically are not big rooms, the skill and knowledge involved with a proper bathroom remodel is huge. Sure, most people can replace a toilet themselves with some decent step-by-step instructions, but as This Old House points out, the plumbing alone for a full remodel requires specialized expertise. There is building code and residential design concepts involved, and on top of that, the workers need to be able to accomplish their tasks in a finished house without causing damage. To hire professionals for a bathroom remodel in Rochester, MN, expect to pay between $4,875 and $8,466. 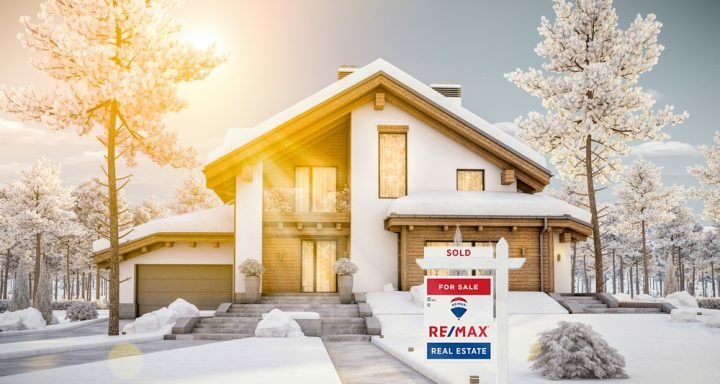 Don’t pass up that ‘for sale’ sign stuck in the snow-it might just be your ticket to finding your new home at a steal! Real estate sales naturally slow as the seasons change and most home seekers put their search on hold until spring, but not you. You see an advantage in an overcrowded marketplace. You’ve been searching for a home since spring or summer and watched as houses were snatched off the market at record speed! More people means more possibility of a bidding war-ugh! You’ve had enough! Don’t give up now, RE/MAX shares the perks of pursuing that potential palace as the temperatures drop.